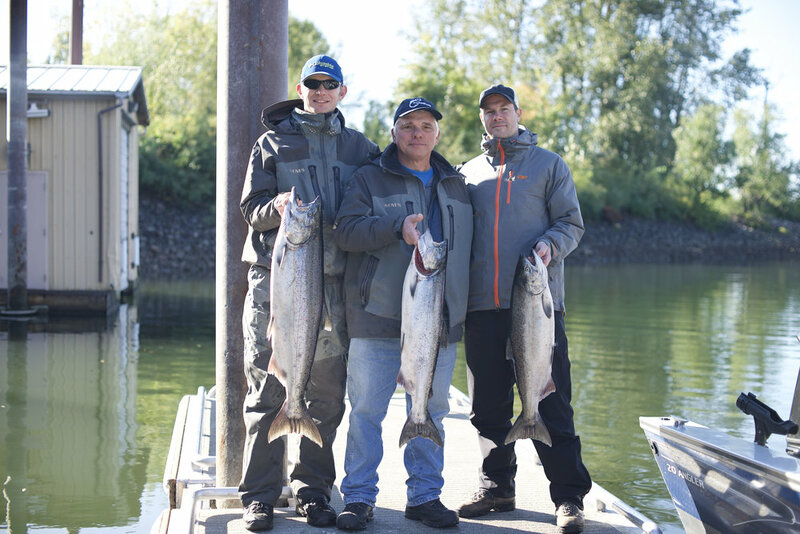 The 2018 Willamette River spring chinook run is forecast to return substantially higher than the 2017 forecast, but not many more than actually showed up this past year. 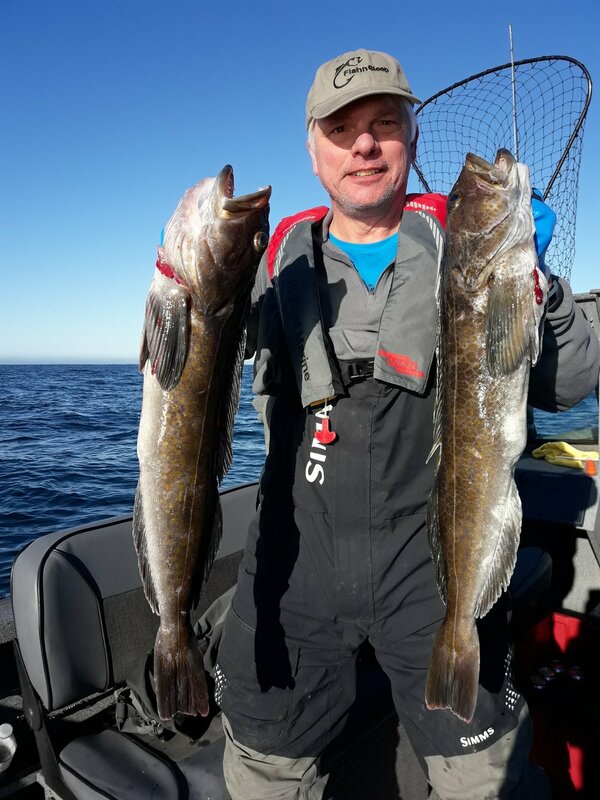 Oregon Department of Fish and Wildlife biologists completed crunching figures Tuesday and predict 55,950 adults and jacks (53,820 adults) will return to the Willamette system. The figure includes 4,490 adults and jacks forecast to enter the Clackamas. Last year's 2017 prediction was for 8,100, but only 4,527 returned. Sandy River forecasts haven't been released. The Willamette number compares with the 2017 prediction of 38,100, although the actual return was 50,774. Prediction-to-actual typically varies, sometimes wildly. Forecasters also predict slightly higher numbers will return to the upper Columbia River next year, with 166,700 predicted compared with 160,400 predicted last year. The down side is this year's actual return of just 115,822. Biologists also predict a downturn in next year's Columbia River sockeye run, with just 99,000 compared with this past year's predicted 198,500 (88,263 actual). 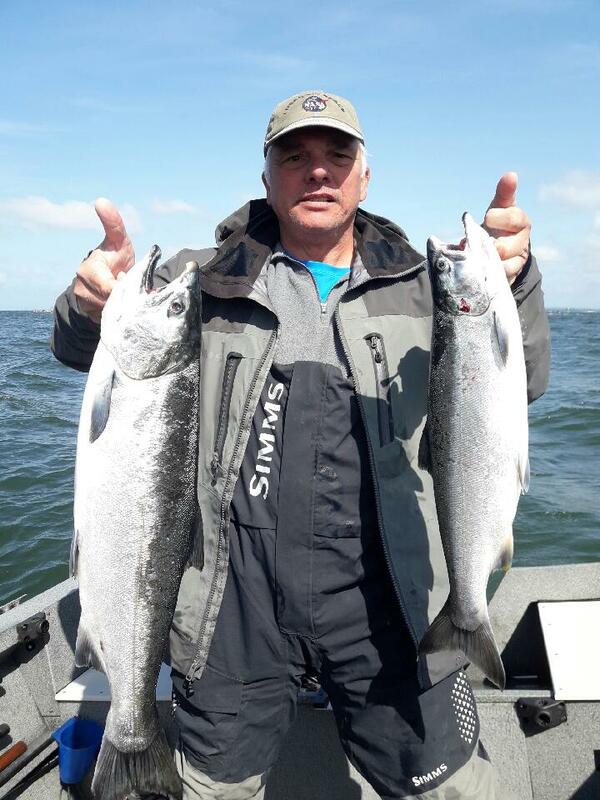 And the summer chinook run is forecast at 67,300, compared with 2017's 63,100 prediction (68,204 actual, although some believe a portion of those were late-returning spring fish).